Home / Academy Awards / Alex Borstein / Anna Kendrick / Ayala Malls Cinemas / Christopher Mintz-Plasse / Elaine Stritch / Focus Features / Jeff Garlin / John Goodman / Kodi Smit-McPhee / Leslie Mann / movie / Tucker Albrizzi / Animated Comedy "ParaNorman" Exclusive at Ayala Malls Cinemas! 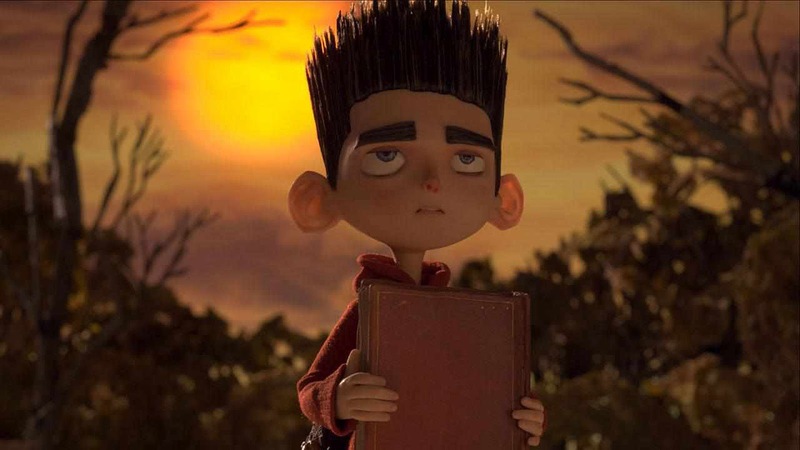 Animated Comedy "ParaNorman" Exclusive at Ayala Malls Cinemas! 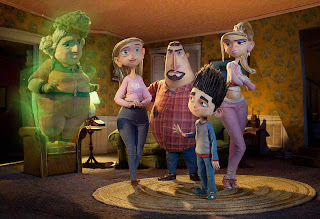 The year's most acclaimed animated feature and considered a virtual shoo-in for the 2013 Academy Awards, Focus Features' new comedy thriller “ParaNorman” will be shown exclusively at Ayala Malls Cinemas (Glorietta 4, Greenbelt 3, Trinoma, Market! Market!, Alabang Town Center) starting Sept. 5. 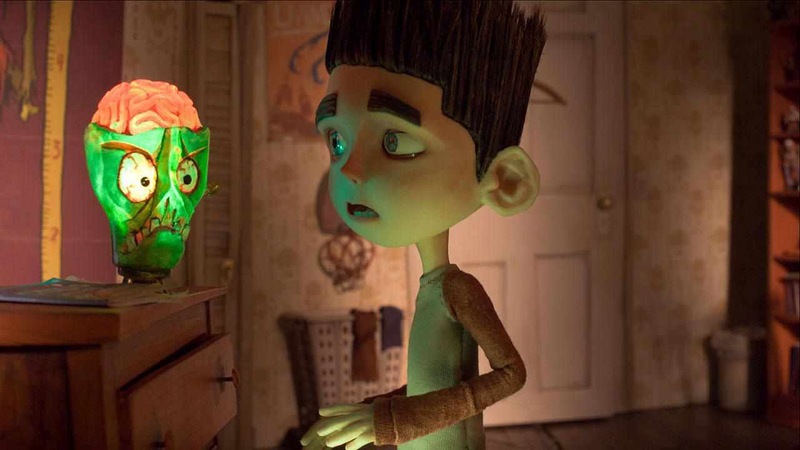 Following the Academy Award-nominated “Coraline,” “ParaNorman” is the second stop-motion animated feature to be made at LAIKA Studios in 3D, unifying the two stunning art forms to tell an all-new frightfully funny, magically emotional, and hilariously spooky story. The film is set in the town of Blithe Hollow, whose locals profit from mining the town’s history as the site, 300 years ago, of a famous witch hunt. 11-year-old Norman Babcock (voiced by Kodi Smit-McPhee) spends much of his days appreciating the finer points of scary movies and studying ghost lore. In fact, Norman is gifted with the ability to see and speak with the dead, such as his beloved grandmother (Elaine Stritch). Most days, he prefers their company to that of his flustered father (Jeff Garlin), spacey mother (Leslie Mann), and deeply superficial older sister Courtney (Anna Kendrick). At middle school, Norman dodges bullying Alvin (Christopher Mintz-Plasse), confides in the impressionable Neil (Tucker Albrizzi), and tries to tune out his blowhard teacher Mrs. Henscher (Alex Borstein). Norman is unexpectedly contacted by his odd uncle Prenderghast (John Goodman), who floors him with the revelation that a centuries-old witch’s curse is real and is about to come true, and that only Norman will be able to stop it from going into overdrive and harming the townspeople. Once a septet of zombies – led by The Judge (Bernard Hill) – suddenly rises from their graves, Norman finds himself caught in a wild race against time alongside Courtney, Alvin, Neil, and Neil’s musclebound older brother Mitch (Casey Affleck) as Sheriff Hooper (Tempestt Bledsoe) chases them all. Worse, the town is up in arms and taking up arms. Norman bravely summons up all that makes a hero – courage and compassion – as he finds his paranormal activities pushed to their otherworldly limits.